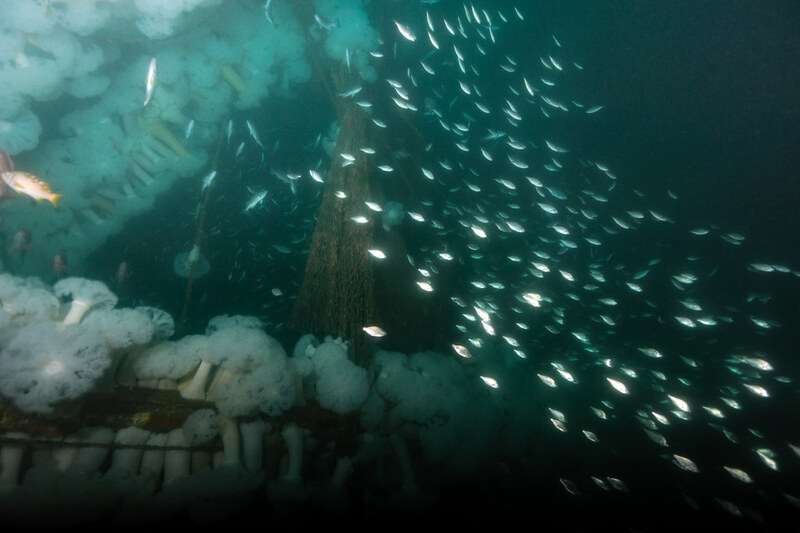 On December 6, 2003, the commercial fishing boat Jenny Lynne sank off Long Point, Rancho Palos Verdes. 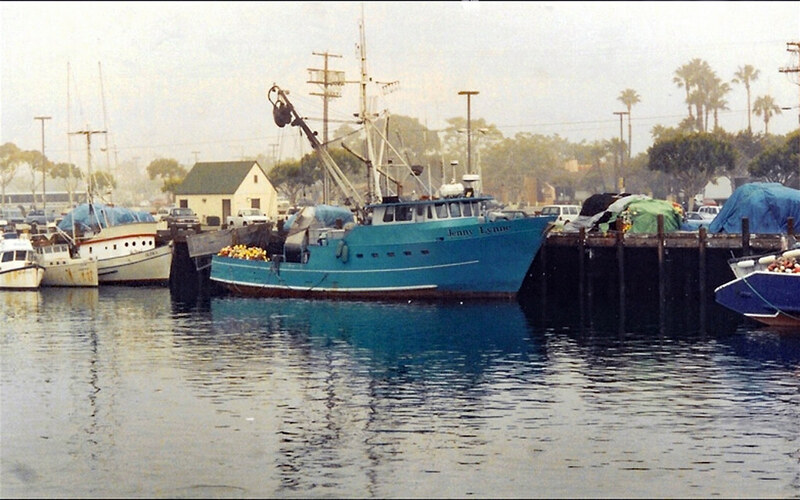 The owner, Vito Terzoli said the boat began taking on water and sank shortly after its crew was picked up by another boat, the San Pedro Pride. 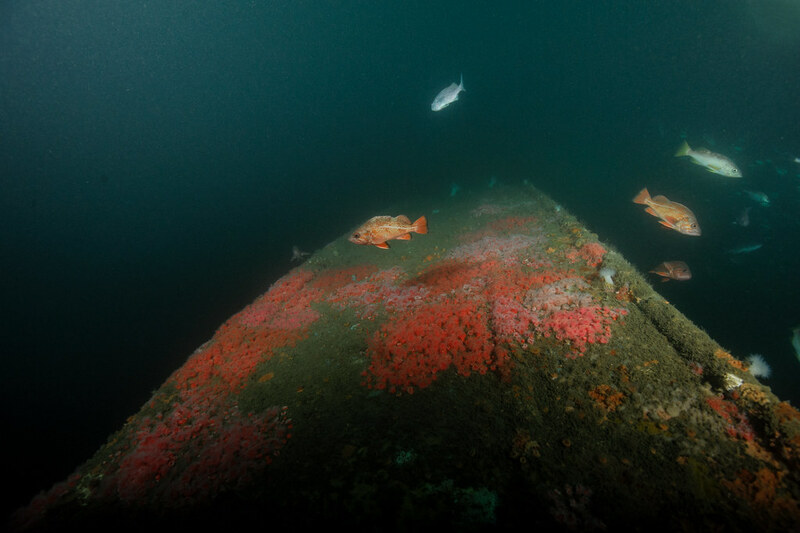 The wreck sits in 145 feet on its starboard side at 33�.980 118�.808. 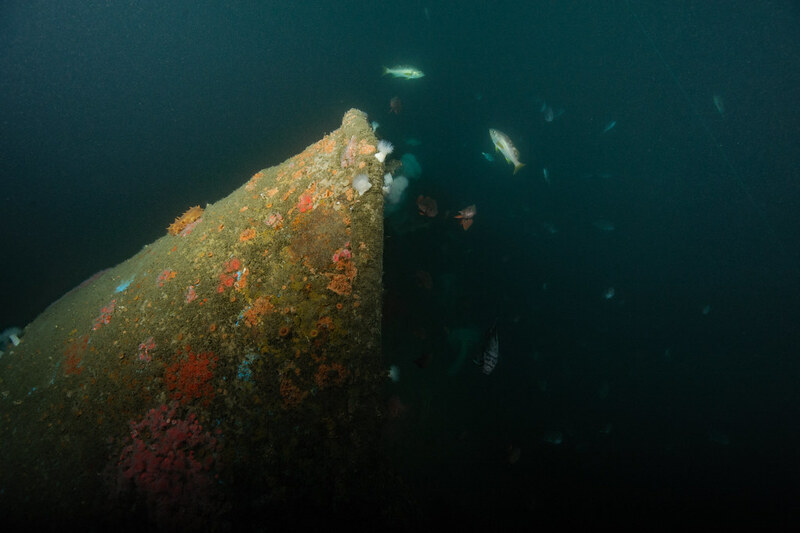 From Ted's Pinnacle off Long Point at Terranea Resort, head 155� for seven hundred feet. 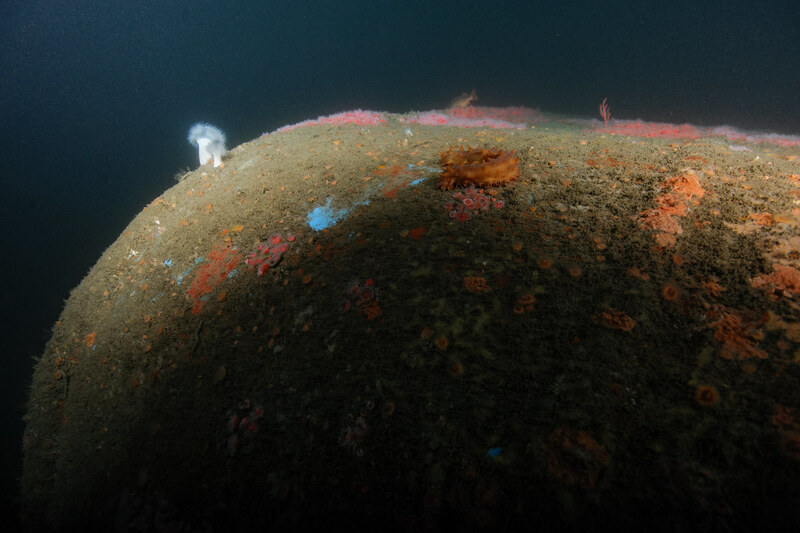 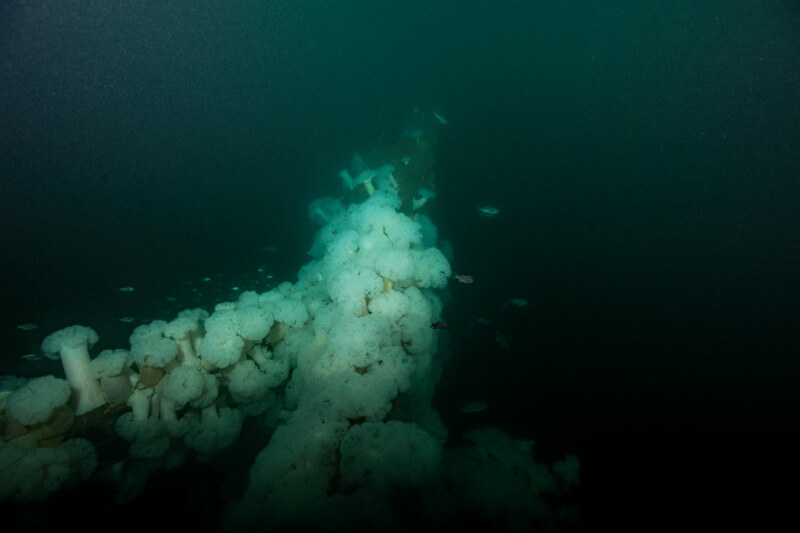 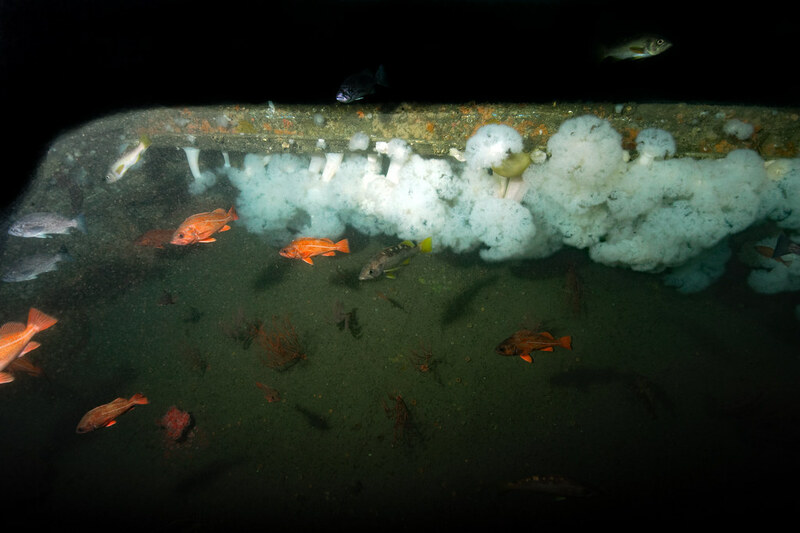 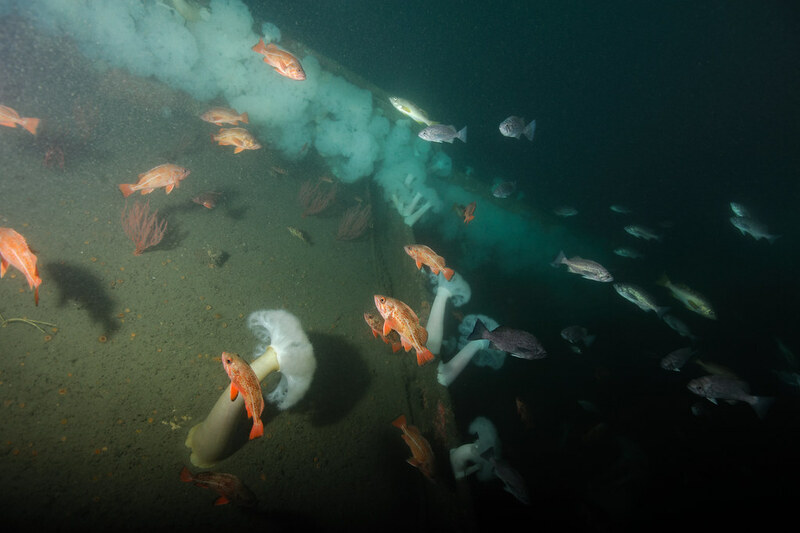 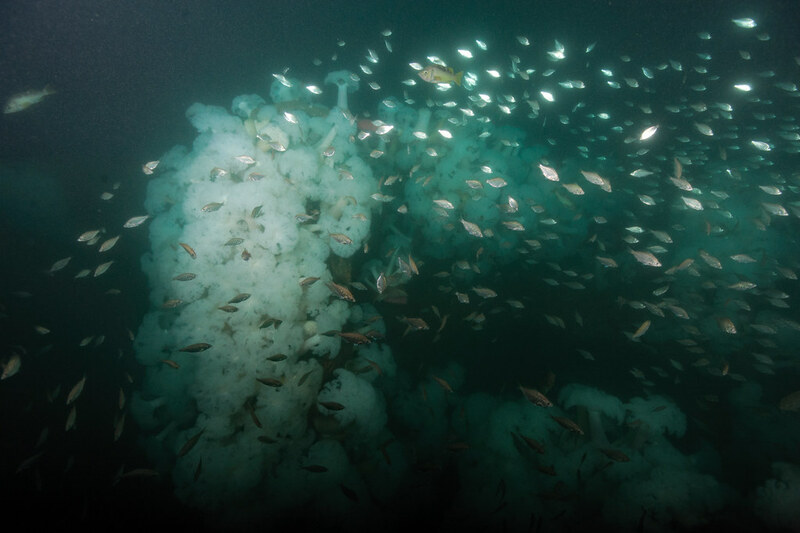 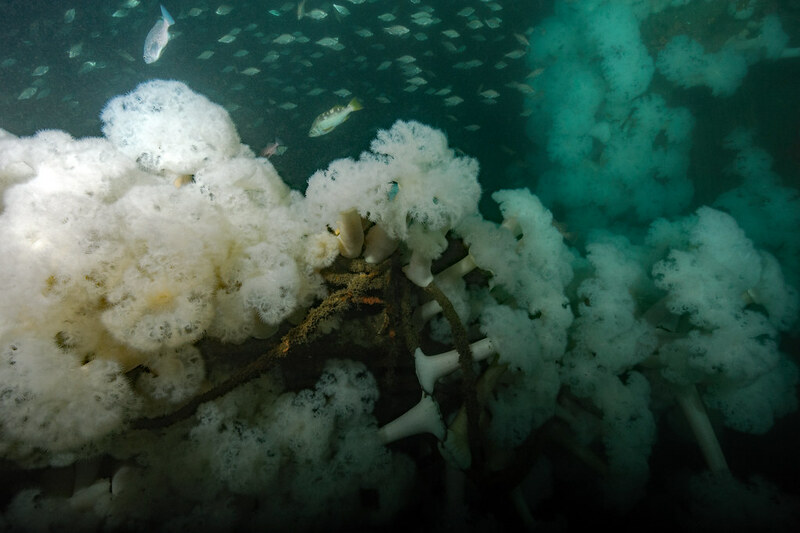 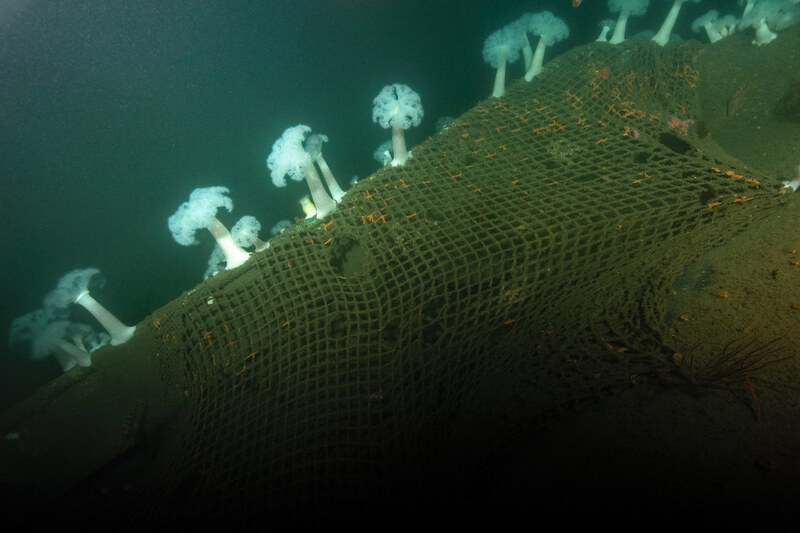 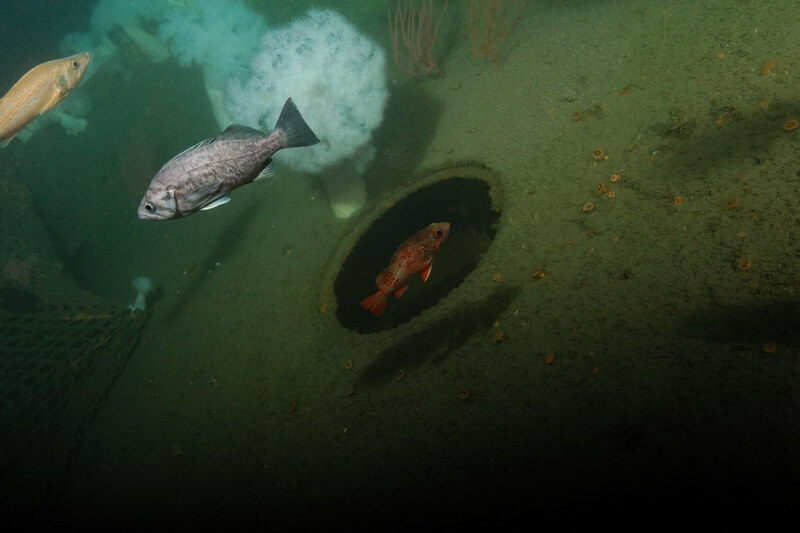 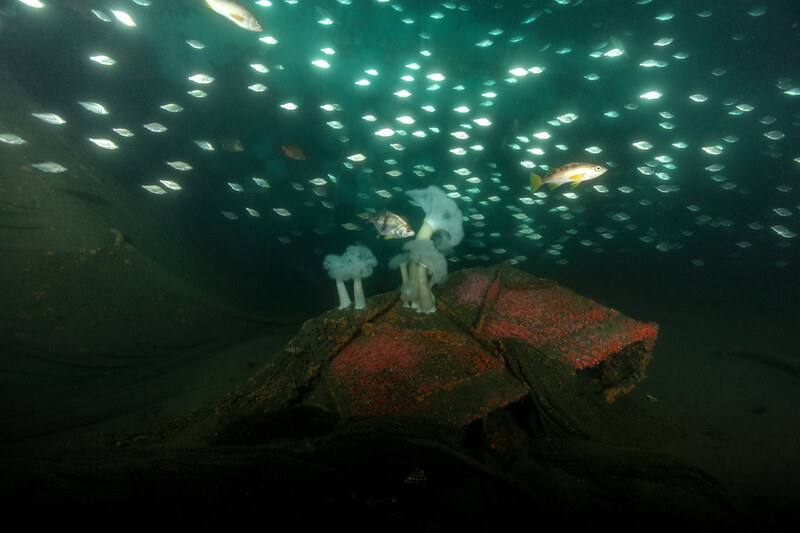 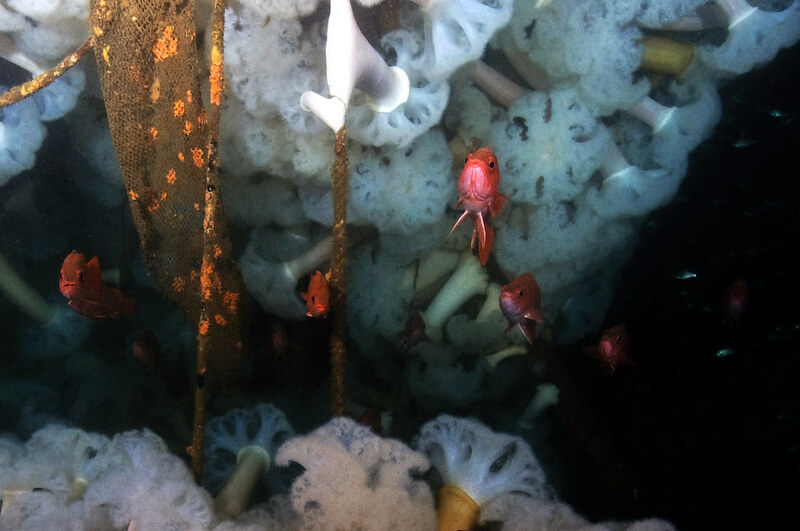 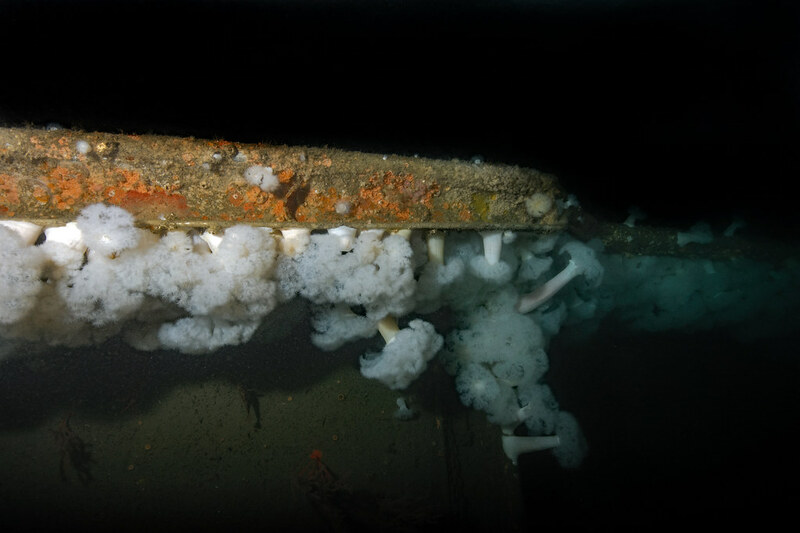 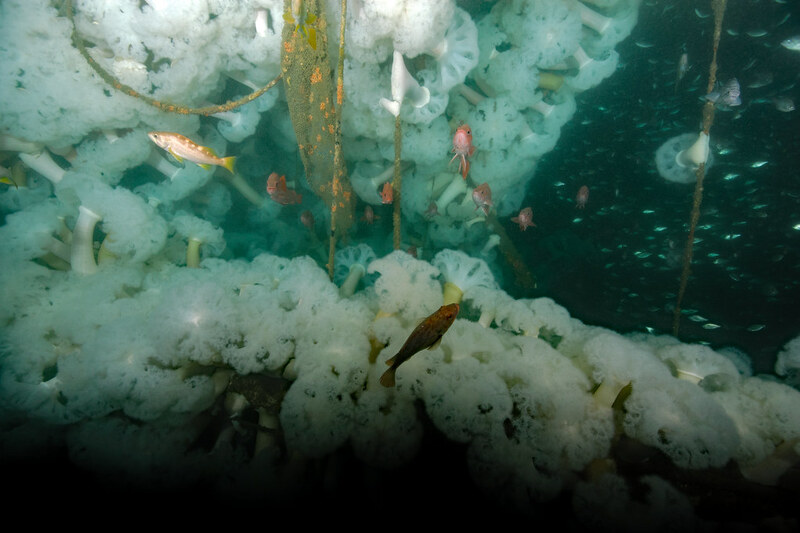 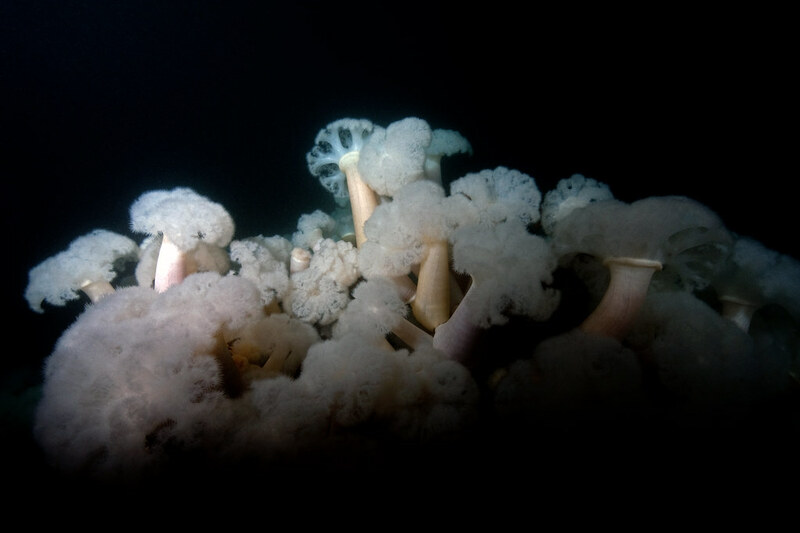 Rigging and nets still cover the wreck, but metridium anemones and rockfish soon took over. 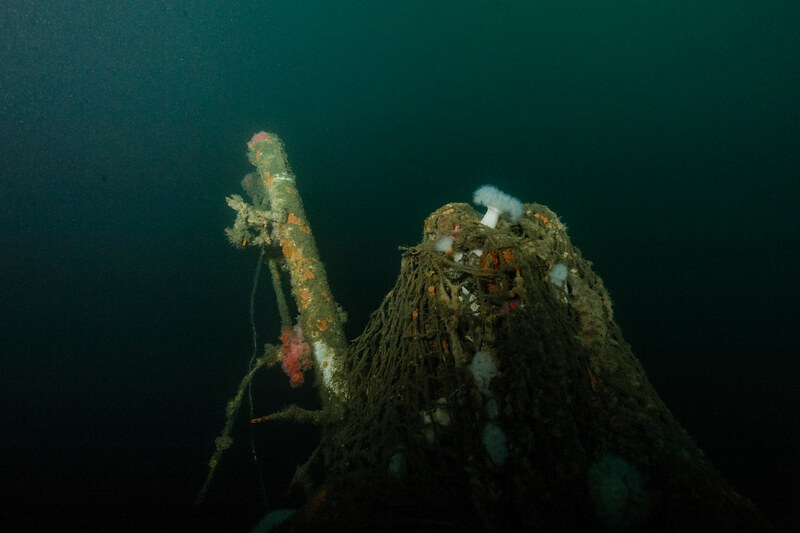 Hazards include depth, nets and cables, and boat traffic.